Secure your Ready-built home today and don’t pay a thing until construction is complete. 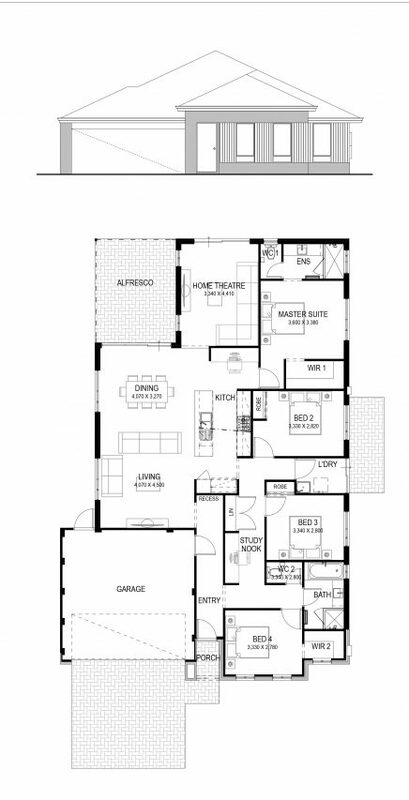 This move-in ready package comes with all the essentials including LED lighting, flooring, window coverings, paving to driveway and alfresco right down to the clothesline, so all you need to do is bring the furniture and move in. When you choose a completed home with Now Living you can trust that your home is ready for you with no hidden costs. 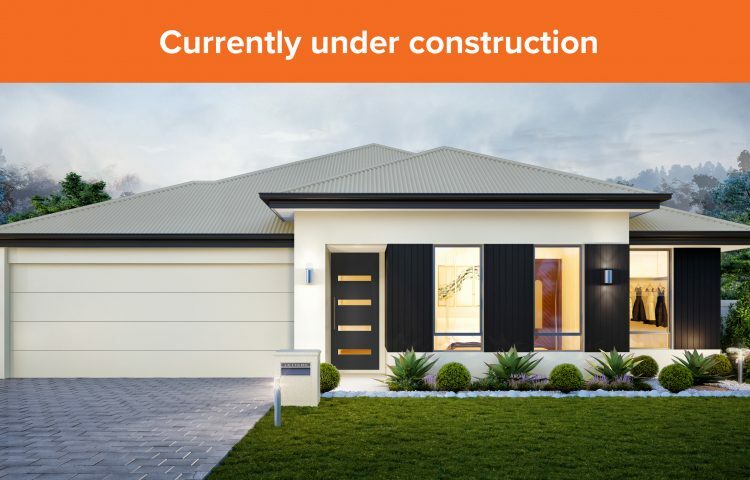 – Low Deposit – Just one simple payment and no repayments needed while under construction*. – All Inclusive – Price includes house, land and site works! – Easy process – Save time compared to a traditional build process. – Eligible for the $10k* FHOG – Are you a first home buyer? Our ready-built homes are eligible for the first home owners grant!